When starting a business, you need to create an identity. For this, you need to have a website for your business. When talking about the website, domain name holds an important place. The name is responsible for the various factors like offline advertising, referring links, social media results, click-through-rate, and more. 6- Modification-It’s Okay to Do! 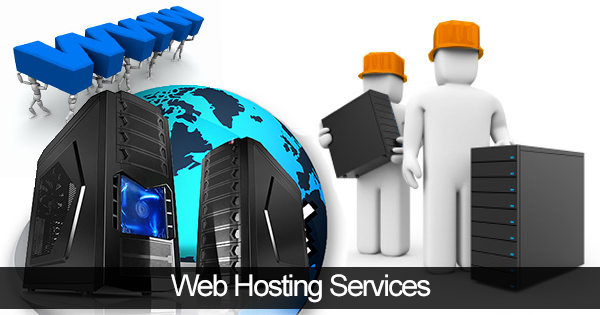 Also Read: Which kind of Web Hosting is Best Suited? 1-If you go with a Burger-shop.com, then this is not good for a brand or not easy to remember. 2-If you go with BurgerAfircianado.com, this is unique but difficult to pronounce. 3-If you go with BurgerLab.com, this sounds like a unique, memorable, brandable name that stands out. .co : An abbreviation for community, commerce, and abbreviation. .info : For information sites. .biz : It is for e-commerce sites. It can be used for business or commercial use. .net : For infrastructure and technical sites. .me : You should go for it when choosing a name for a personal website, blog, or resumes. It should be short having 15 characters including the TLD. 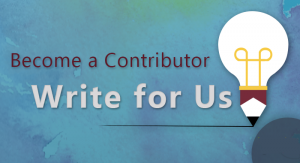 It should be precise having no hyphens, no complex words, no underscores or no punctuation. Just go for words, don’t use number, until it’s necessary. When selecting the domain name, you need to be careful that the name you have selected is not trademark or copyrighted by other company. If this case happens, then you might have to face legal problems as other company can sue you. This can cost you a huge plenty or losing your domain as well. One of the great ways to attract your audience is to have an intuitive domain name. Your domain name should tell people about your business. When people look at the name, they should quickly predict that this website will be offering this specific service or product to related to us. If you succeed in doing that, then this will be a big win for your business. What your domain is not available? Well, you can add suffixes or a prefix to make it worthy. There is no issue in using an alternate TLD extension and giving a creative name to your online business. For instance, if you are having a burger business and after having a shop now you want to be available online. You can buy a domain like Burger Shop.com, Burger Stop.com or BurgerLab.com as mentioned earlier. Unique and simple is better. How do I choose a good domain name for SEO? Keyword integration in the domain name will benefit you from an SEO point of view. If you are adding a keyword in your domain name, then make sure it tells about your business and you should surely go for it. But keep one thing in mind, it is not necessary to add keyword if you can’t. For instance, names like Amazon.com and Google.com is not telling about their business but they are brand and well known. 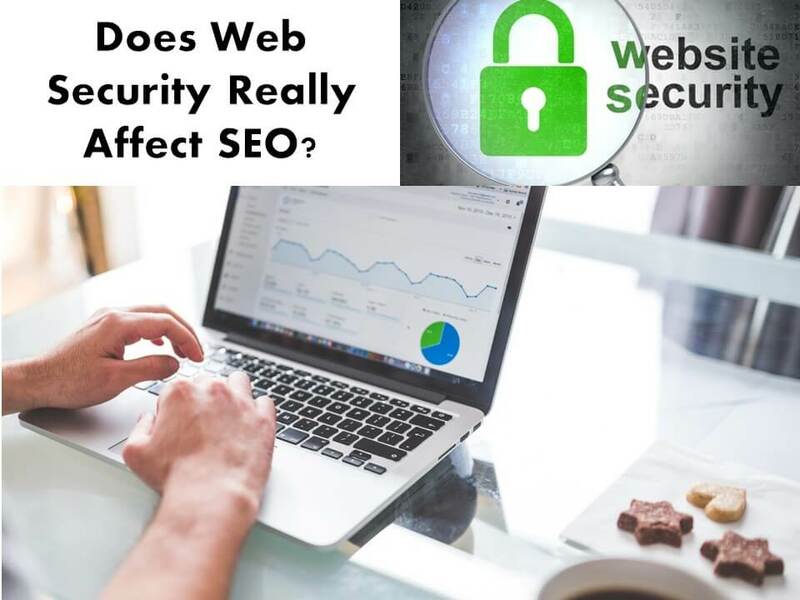 To protect your brand, you should buy various domain extensions that should also include misspelled version of your domain name. This practice will ensure that your competitors do not register other version and you can get your audience even if they mistype the name. Finally, when planning to buy a domain do it instantly. Domain name are sold very quickly. Most of the domain names are cheap so you need to act instantly and get the desired name. 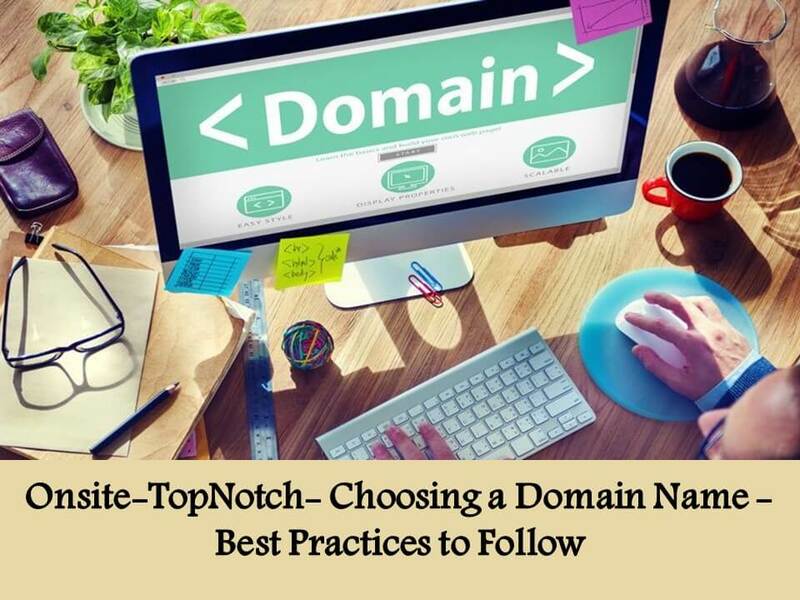 Hope these points will be helpful for you when selecting the name and buying the domain for your website. Still confused, how to choose a domain name for your business? Many reputed companies like TopNotch Innovative Technologies can help you in this. You just need to get in touch with their skilled team and they will solve your problem by giving expert advice above the level.